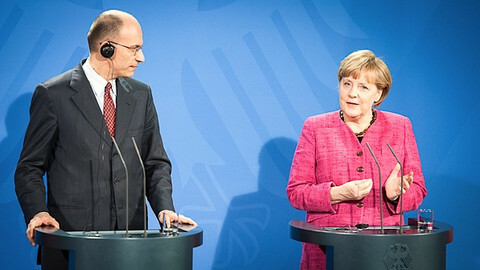 A personal attack on German leader Angela Merkel by President Francois Hollande's Socialist party has prompted fierce debate in France. The attack came in a draft policy paper designed to be published at a party congress in June but leaked on Friday (26 April) in French daily Le Monde. The 21-page text accused centre-right governments in Europe in general of a laundry list of faults: "cynicism … [putting] markets above people … blind austerity … naivety." 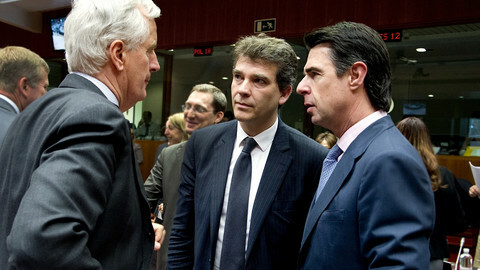 It blamed European Commission head Jose Manuel Barroso for showing "an absence of initiative." But it reserved its harshest language for the German leader. It spoke of the "selfish intransigence of Angela Merkel, who thinks of nothing other than the savings of depositors [in Germany], of the trade balance posted by Berlin and of her electoral future." It added: "The friendship between France and Germany is not a friendship between France and the European politics of Chancellor Merkel." Reactions to the text dominated French headlines over the weekend. 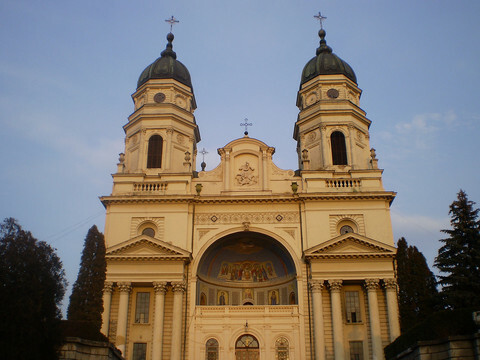 For its part, Germany tried to play down its importance. 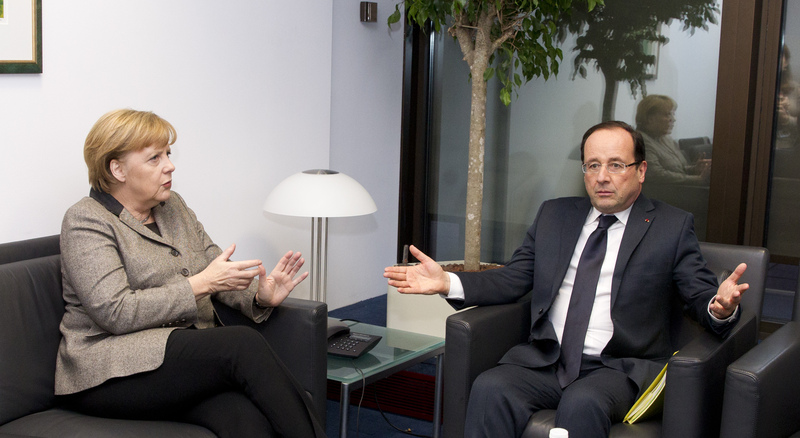 Merkel's spokesman, Steffen Seibert, told Le Monde: "We work very well together. We don't have the feeling that there is a change in [French] policy." But French centre-right politicians went on the warpath. Former prime minister Alain Juppe told Le Monde that Hollande has "ruptured confidence with Germany" and left France "completely isolated" on the European stage. Former education minister Luc Chatel spoke on Twitter of a "drift toward Germanophobia." France's centre-right EU commissioner, Michel Barnier, tweeted that the attack on Merkel was "foolish." The French paper of record, Le Figaro, called it "irresponsible." Even the left-leaning paper, Liberation, called it "a dangerous game." 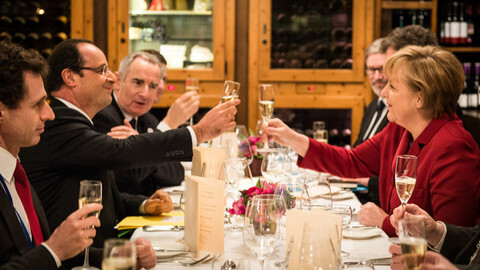 But the Socialist party's deputy chairman, Jean-Christophe Cambadelis, tried to row back, telling French broadcaster RTL that all references to Merkel will be removed from the paper and admitting that some of the language was "a bit violent." 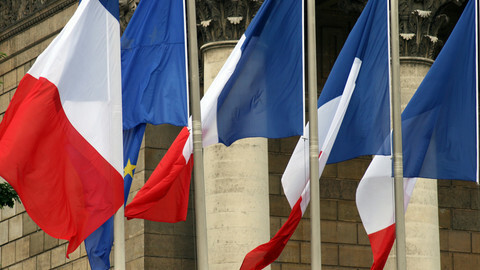 French Prime Minister Jean-Marc Ayrault also tried to pour oil on troubled water. He tweeted in French and German that: "We cannot solve Europe's problems without an intense and sincere dialogue between France and Germany." But Hollande's junior economy minister, Benoit Hamon, kept up the Merkel-bashing in an interview with the British paper The Observer on Sunday. 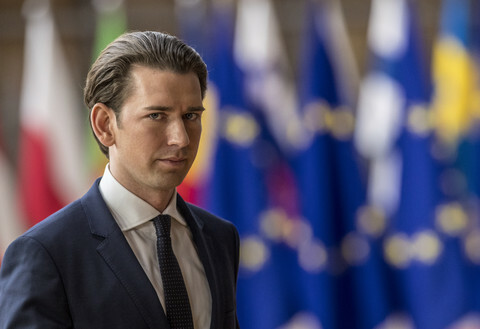 He said: "Only Merkel, supported by a few northern countries, believes austerity is working." He added that "the only economy that is resisting, opposing, vetoing [ideas on how to restore economic growth in Europe] is Germany." 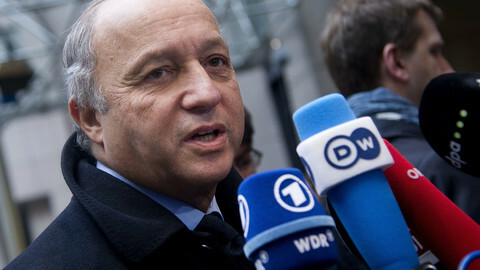 France has said the EU should reconsider its ban on giving arms to Syrian rebels, despite German opposition. 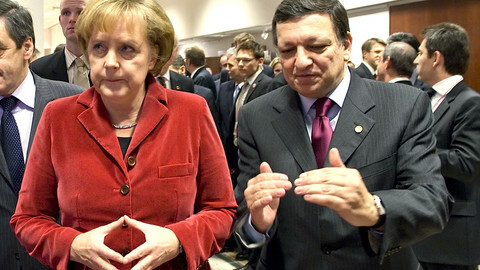 European Commission chief Barroso has defended Germany's Angela Merkel in an increasingly nervous debate on EU austerity. Another French minister has launched a personal attack on EU commission chief Barroso.